Chris Kyle, the U.S. Navy SEAL profiled in the movie "American Sniper," embellished his military record, according to documents uncovered by The Intercept on Wednesday. 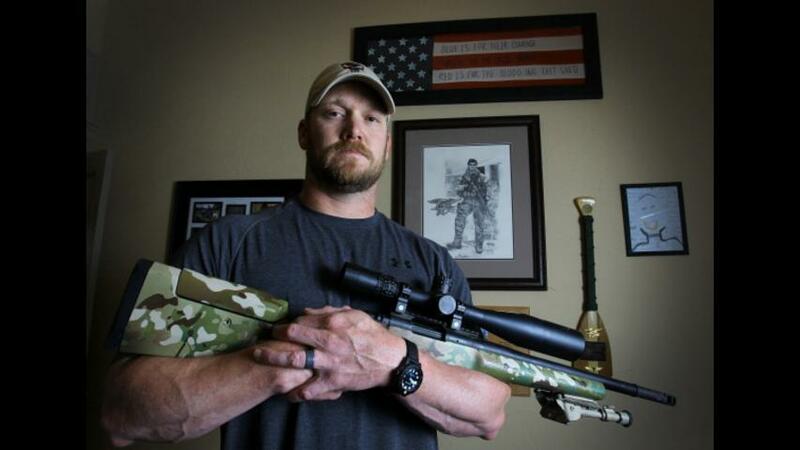 Kyle is considered the deadliest sniper in American history, and according to his autobiography he claimed to have been awarded two Silver Stars and five Bronze Stars for valor. In actuality, he received on Silver Star and three Bronze Stars with Valor, the report claims. A Navy officer had reportedly warned Kyle about his error in medal counts prior to publishing his manuscript. Despite it being a criminal offense to fraudulently claim to have military decorations, it is also perceived as an ethical violation amongst soldiers. "It takes away from the legitimate heroism he showed," said a retired SEAL reported The Intercept. "American Sniper," the touching war movie supposedly based off the former SEAL's time in the Iraq War, was met with remarkable success. The film brought in over $337 million making it the highest grossing movie of 2014 even surpassing "The Hunger Games: Mockingjay Part I," according to the LA Times. Kyle was murdered by another war veteran who was suffering from Post Traumatic Stress Disorder.